My husband and I aren't big pop drinkers in our home. In fact, unless we go out to eat (which is rare), we just don't ever drink it. 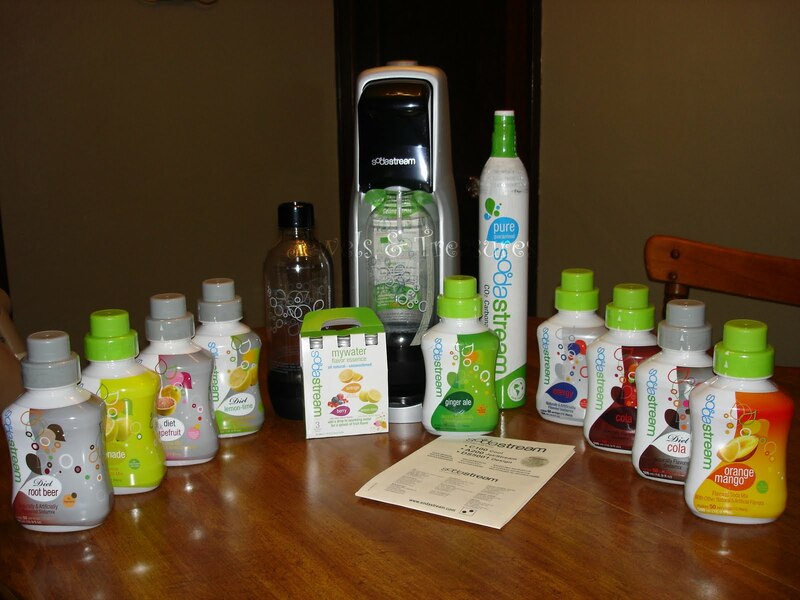 We typically only drink water as a whole family, but when given the recent chance to review the Sodastream, it just looked like too much fun not to try. We received a HUGE box filled with the Fountain Jet Home Soda Maker, 1 60 liter Carbonator, 2 Carbonating Bottles, 9 Sodamix Flavors, and MyWater Flavor Essence Variety 3-Pack. The minute we received it my husband became like a little boy in the candy store. He couldn't wait to try it! I told him he had to wait though as I had other reviews to do first (sorry babe). There are so many good things I could say about the Sodastream that it would be way too much to write in one post. I will try and highlight a few of the things I loved the most about it. The first thing would be that it is easy. It literally was a breeze to set up and complete. All it takes is 3 simple steps. Fill it up with cold water, next you carbonate your water, and lastly you either add the flavor you want, or just drink sparkling water. It's that easy! No mess, no clean up, and another positive is that you don't have to plug it in, or use batteries. It also saves you money in that each bottle of flavor makes the equivalent of 33 cans of soda. I also like that it is good for the environment in that is uses tap water and reuses the bottles. The only down side to the Sodastream is that they use Splenda® as a sweetner in the flavors. I personally do not like to use artificial sweetners for my family. However, I have heard through "the grape vine" that SodaStream will be making flavors using other sweetners in the future. When they do, I plan on being a regular customer! Overall, the convenience is great! You can buy the Sodastream starting at $89.95. Not a bad price for the amount of soda it makes! The generous people at Sodastream have offered one of my readers the chance to win their very own Fountain Jet Soda Lover’s Start-up kit (approx. $100 retail value.) It includes the winner’s choice of black/silver, white or red/silver Fountain Jet, CO2 to make over 100 liters of soda, 2 reusable carbonating bottles, a sample pack of flavors, and 3 full sized flavors of the winner’s choice. Contest ends Saturday, May 15, 2010 at 11:59 p.m. CST! I would pick cola, cherry cola, and root beer. cola, orange, and lemon/lime I believe are the names...they look great. I would like to try the ginger ale, cream soda, and root beer. Already a Facebook Fan of jewels and treasures: Rebecca Honey G.
Facebook Fan of Soda Stream: Rebecca Honey G.
Cola, Cream soda and root beer...yum! We would have to try cola because that is the basic. And creme soda because if done correctly, it is rare and beautiful. And cranberry raspberry because I cannot pass up anything cranberry. Cola, Mango Orange, and Cream Soda sound delicious to me! 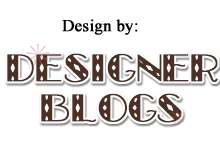 (Become a fan of me too at Cranky Cat Studio - Handmade baby and toddler - bibs, burps, blankets, diaper bags, knit hats, plus purses, luggage tags, and what ever else I decide to dabble in at the time. My top 3 choices of flavors are: Diet Cola, Diet Root Beer, and Diet Pete's Choice! I would love to try the Cherry Cola, Grape, and Cranberry Raspberry. I would like to try the Root beer flavor the orange flavor and the Iced Tea flavors.